There is a new concept in town for cyclists. 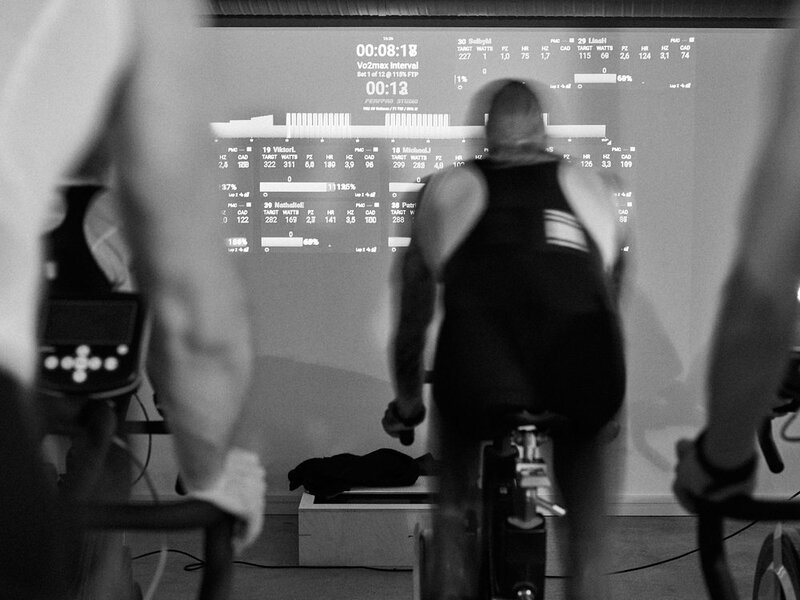 Studio L’Echelon has opened a huge facility for serious training in Östermalm Stockholm. 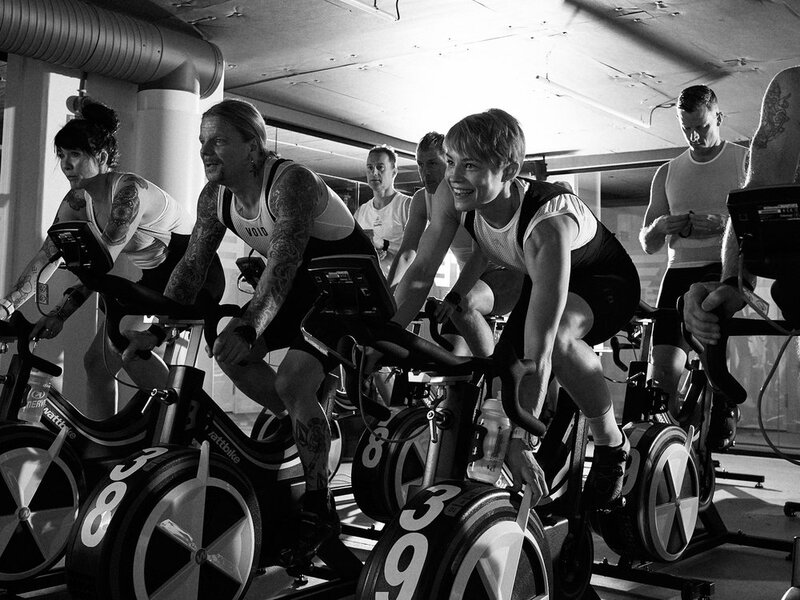 With 40 Wattbikes, making it one of the largest wattbike training centers in the world, training programs by professional coaches from Guided heroes. Bike fitting, Science testing and more to come! 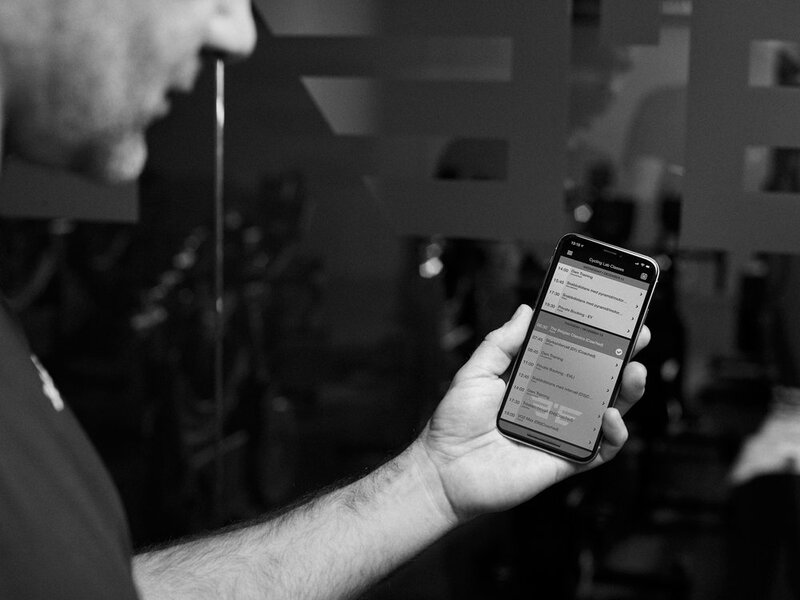 After about a month of training I approached Selby, one of the owners and gave them a pitch with rough black and white aesthetics and high energy images. Selby with the two other owners Lina and David gave me free reigns in making these shots, the only downside was the amount of time was very short, and we needed a bunch of different images. This is little outside of my normal style, but really fun to shoot and something I wanna experiment more with in the future. 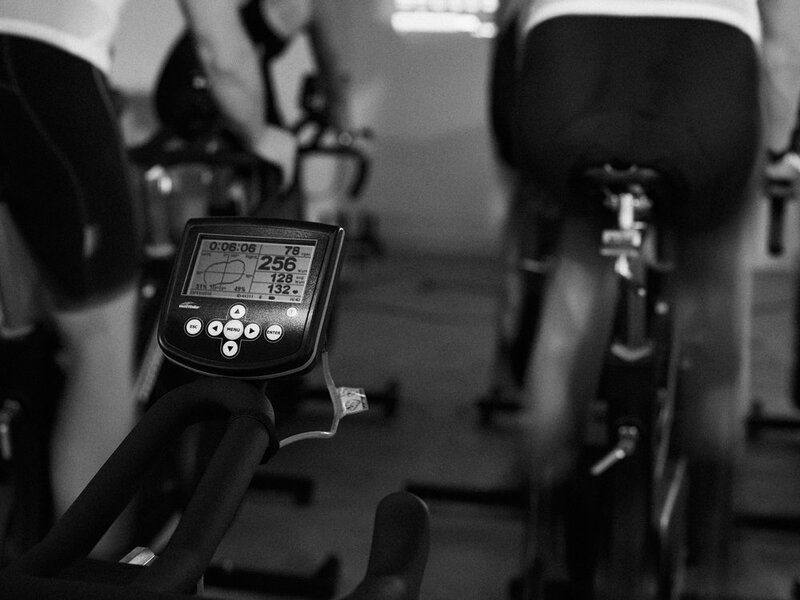 One of the great benifits of the training is the amount of data generated by the wattbikes, and the programs, letting you analyse every inch of your progress. 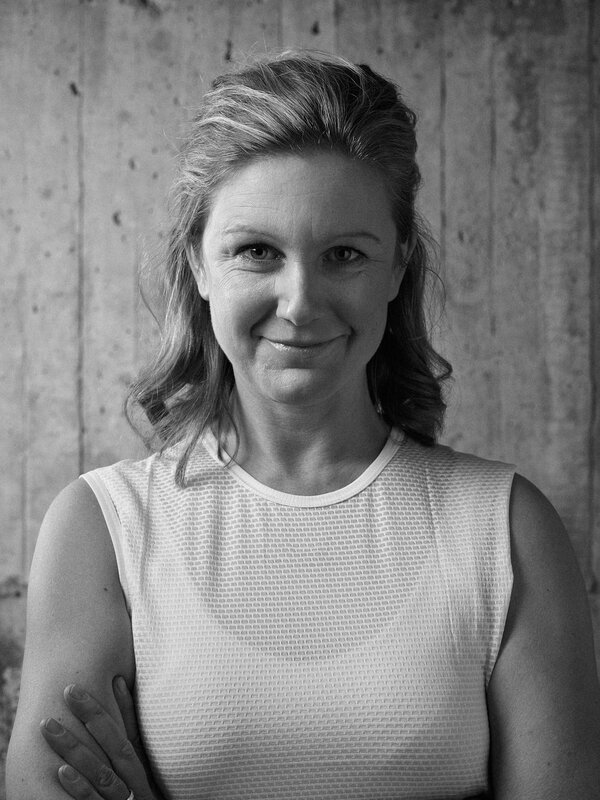 There is a small but well equiped gym, with personal trainers to sort out your Off bike training and or rehab. 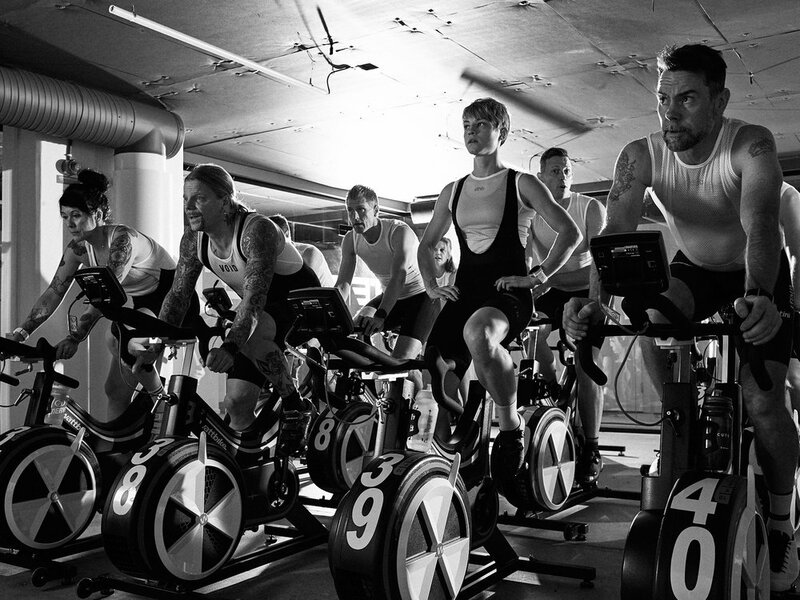 Read more about the concept on Studio L’Echelon website and if you are a cyclist enthusiast, book a free class and try it out, you will love it!